It's been 6 months that I came across a cause and it’s called as 'Rescue'. I am a die-hard animal lover since my childhood and I take care of 60+ dogs in my area by providing them with adequate food and medical help. I don't know what does this means, whether I should call it as love, an account of passion or "compassion". Today, people call me as a 'Rescuer' and I don't think so I am a rescuer; I am just following the path of humanity and fighting for those who don't demand. These innocent souls know how to love each other and even they follow the same path that we share and it’s called 'Humanity'. 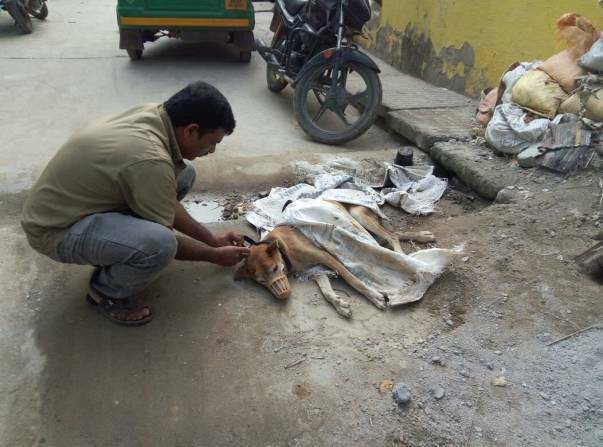 Our Auto driver rescuing a dog who has spondylosis. 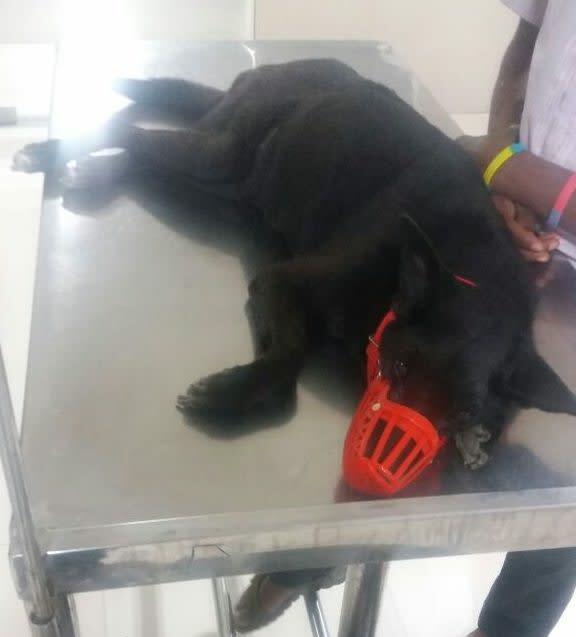 Under treatment in Blue Cross Veterinary clinic in Jayanagar 4th block. 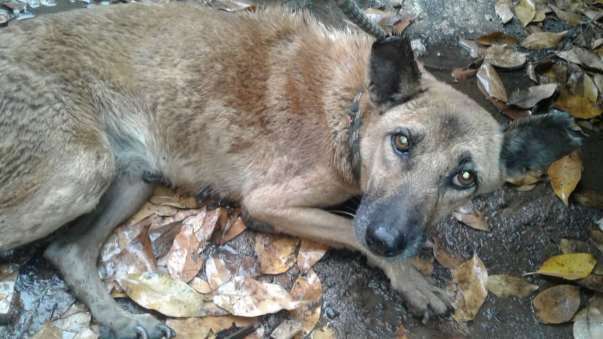 Every day I receive more than 20 calls from a common man who needs help for the poor dog, and I don't think for a moment to relief the poor dog from immense pain, and that's where I come from! 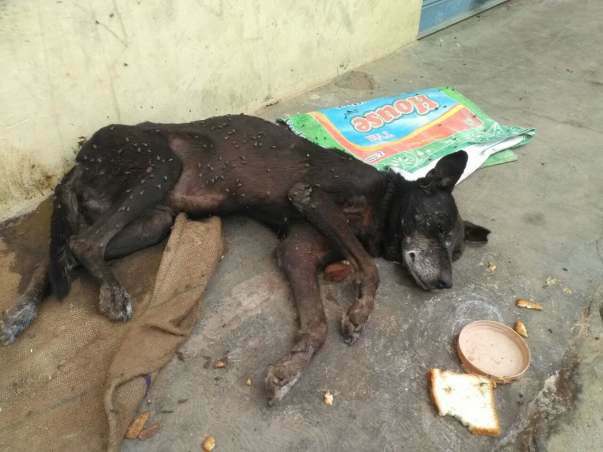 I started helping dogs by taking them to the veterinary clinic in auto rickshaws and even today I take them in auto, as I do not have necessary transport to give a comfortable journey to the poor dog who is already in pain. Again an accident near K.R. Road! Today, I am raising my voice to help these innocent souls by at least providing them a comfort journey from the spot till the veterinary hospital in an ambulance. 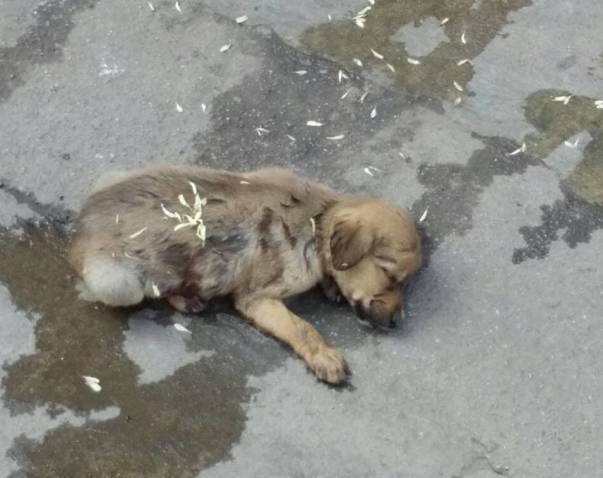 I am asking for help today, that's not for me, but for these poor dogs to give little relief from pain. Now, I need your help and support, and I can't do this alone until you join along with me for this cause, I need support from each and every one of you for this cause and only then I become stronger. 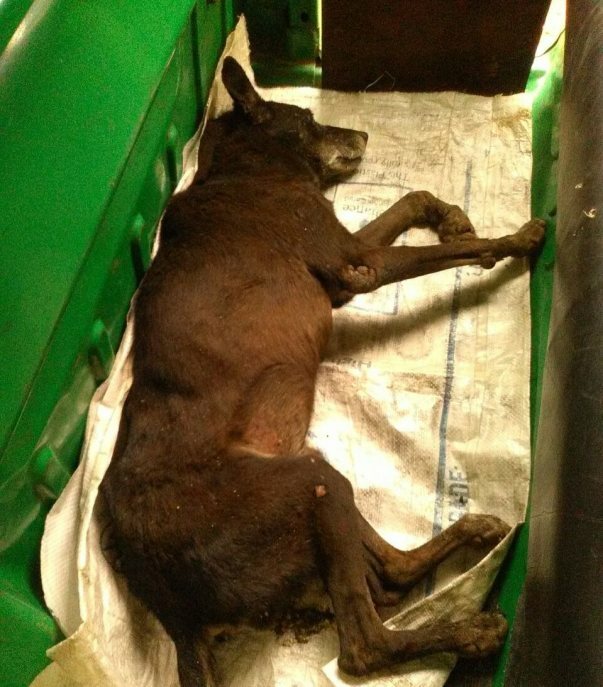 Please help me out to afford an ambulance, where we can pick up the dog in a respectable manner, where we can provide first aid, where we can treat minor injuries on the spot, where we can help more dogs. This is what I need from each and every one of you! 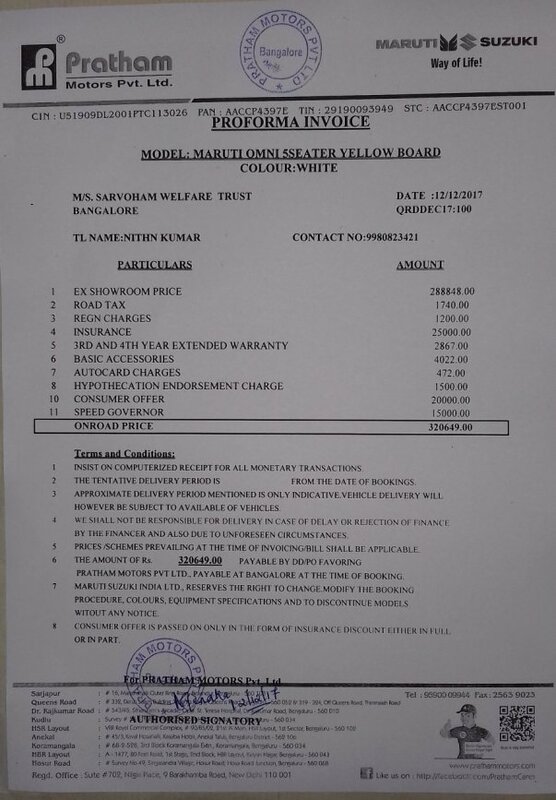 Help me out to afford an ambulance which costs 3.5Lakhs approx. 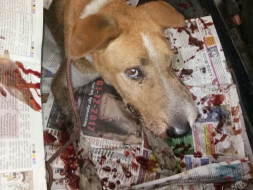 In this way, we can give little comfort, and help more dogs from suffering in Bangalore. Kindly help these innocent ones by contributing as much as you can, even one rupee will help! If you can't afford to contribute, at least share my message. 'The day human speaks for speechless souls, it's the day when speechless souls speak for themselves'. 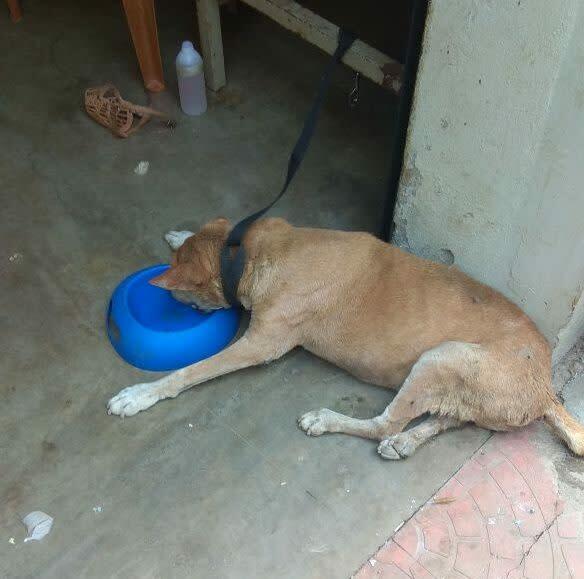 Our shelter address: Sarvoham IndieHarbour No.127, 3rd Cross, 1st Main, Aishwarya Layout, Royal County Park Road, Jambu Savari Dinne, J.P. Nagar 8th Phase, Bangalore, Karnataka 560083, India. 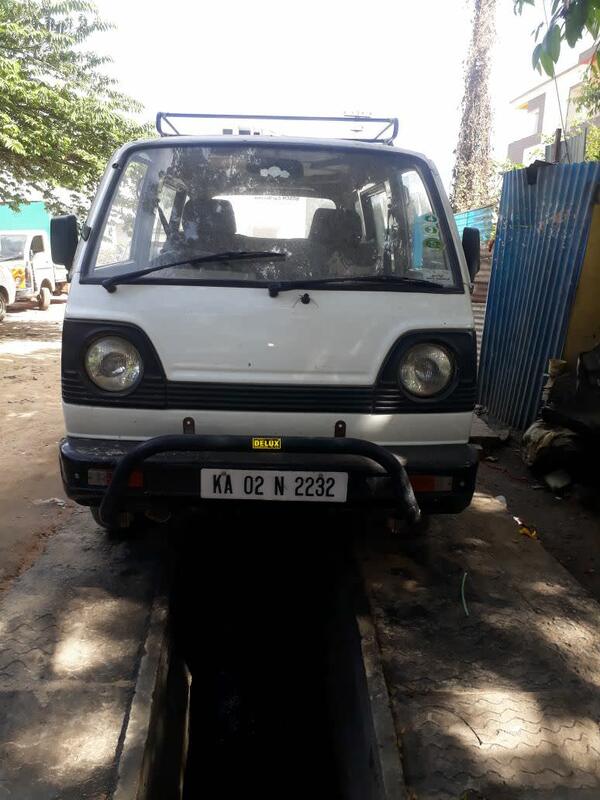 Thank you for all your support and contribution, we are withdrawing all the funds to purchase a second hand vehicle for the animal rescue in Bangalore. Thank you for all the support and contribution from each one. We are glad to have you with us for the support of animal welfare. 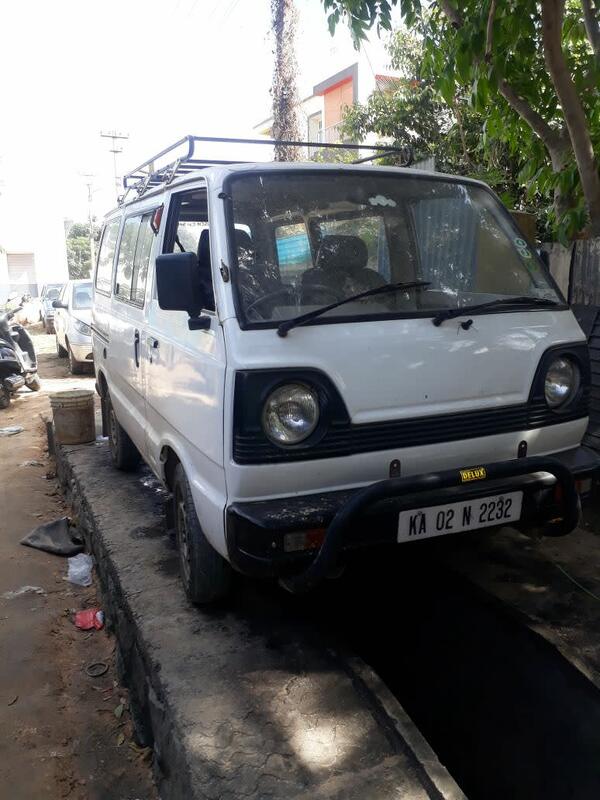 We appealed for the funds one month ago to afford a new Maruti Omni vehicle to help injured dogs in Bangalore. 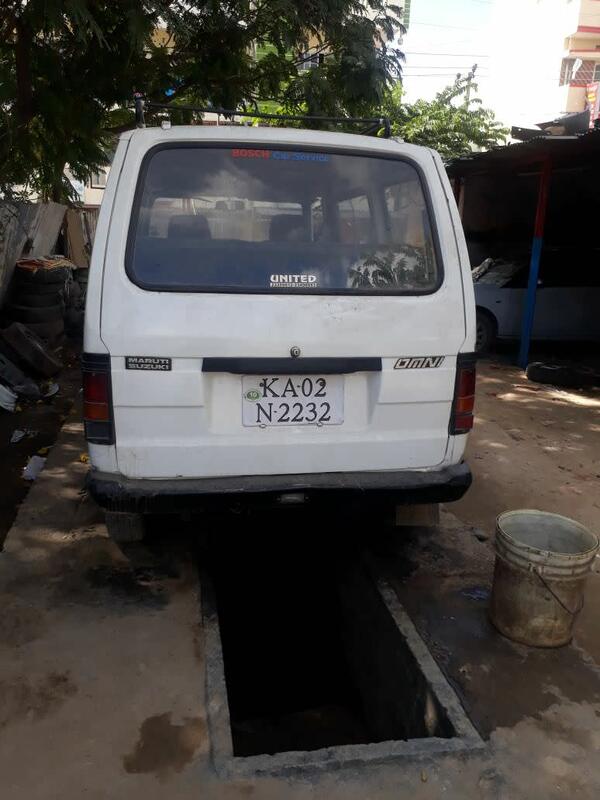 Currently, our vehicle is on monthly rented basis and our team has decided to buy the same (second hand) vehicle to rescue injured. We are again thankful to all of you for your contribution. 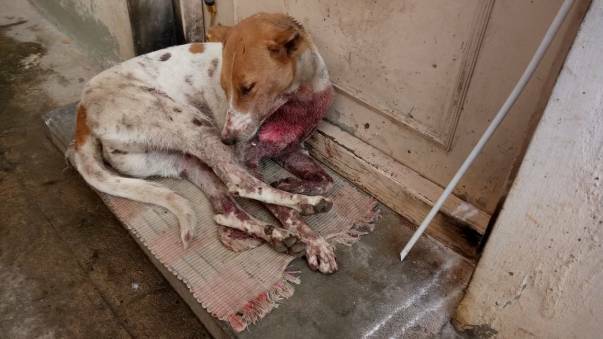 If anyone of you needs help with injured or sick dogs in Bangalore, please visit our website and call on the helpline number, we will be more than happy to help you out! Wishing you all success in you mission. More power to you kind-heated souls!